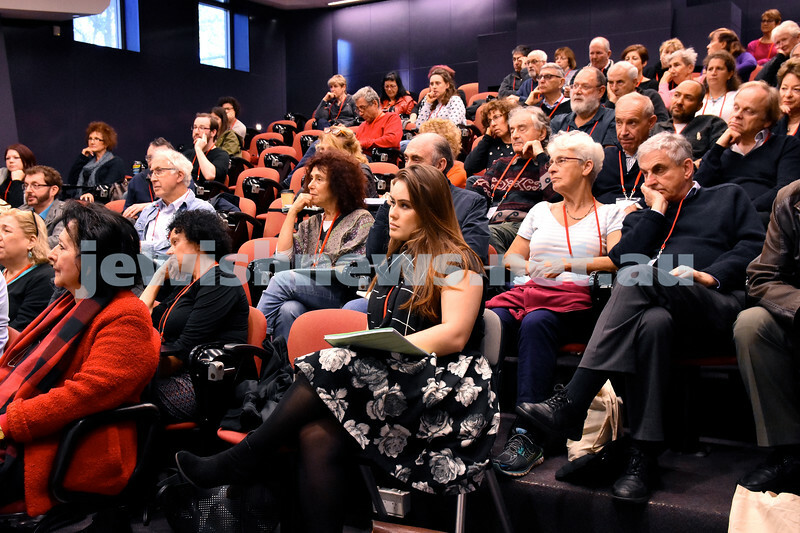 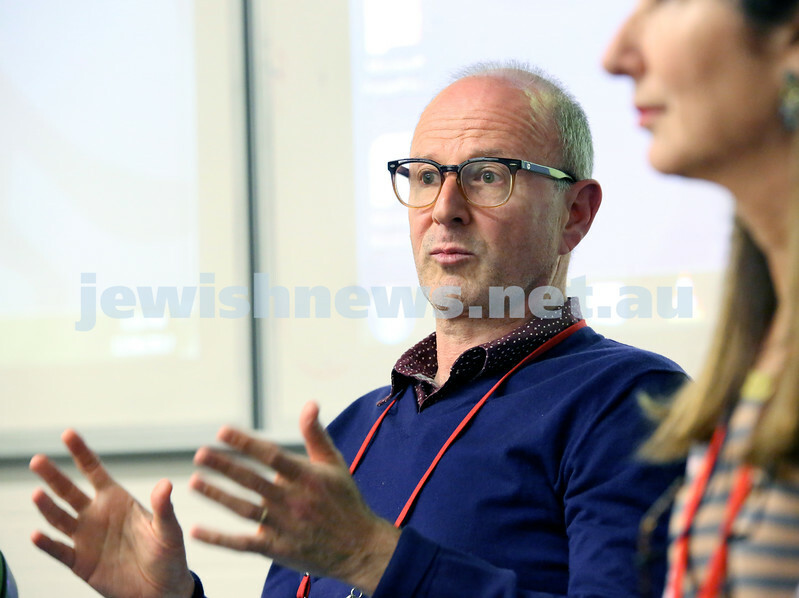 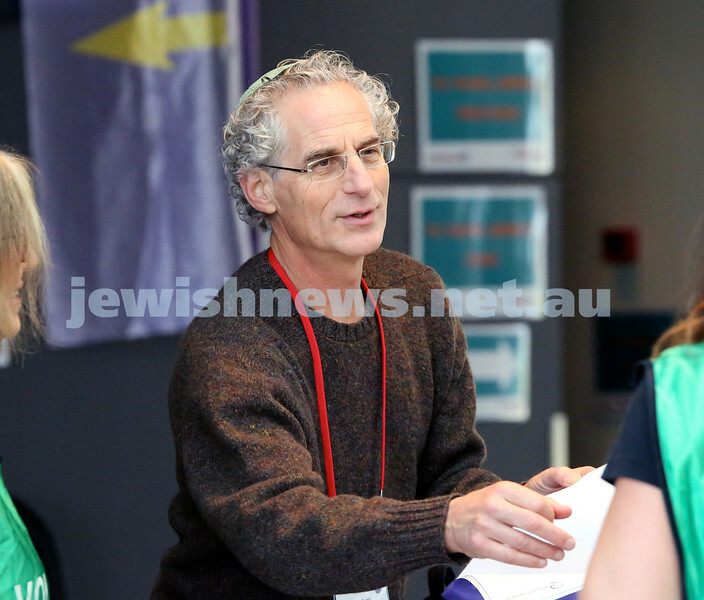 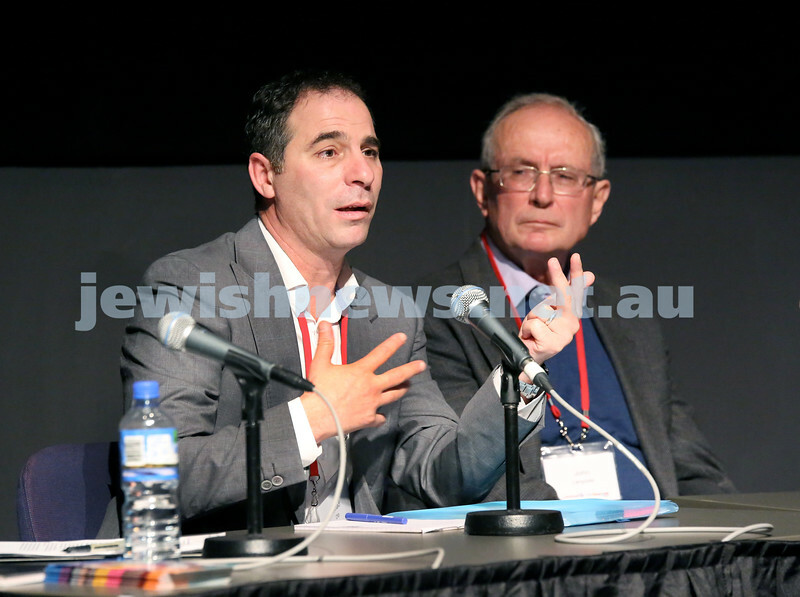 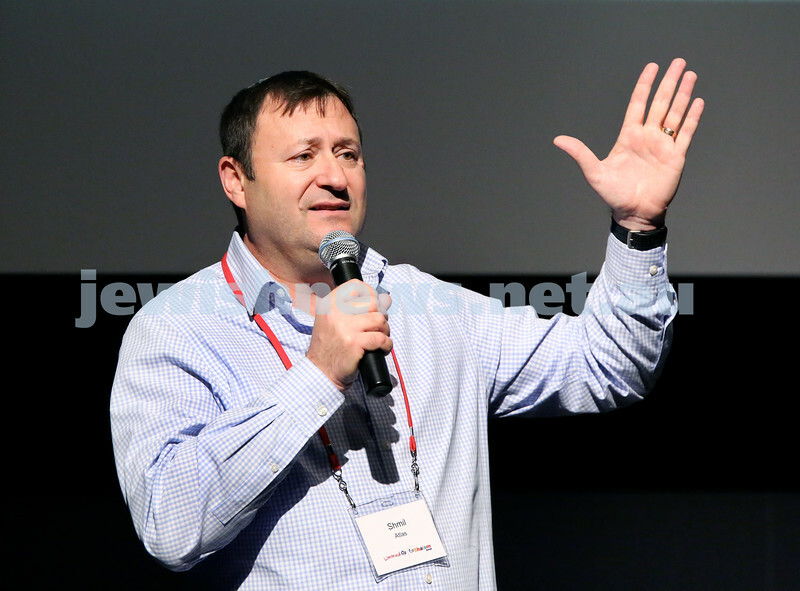 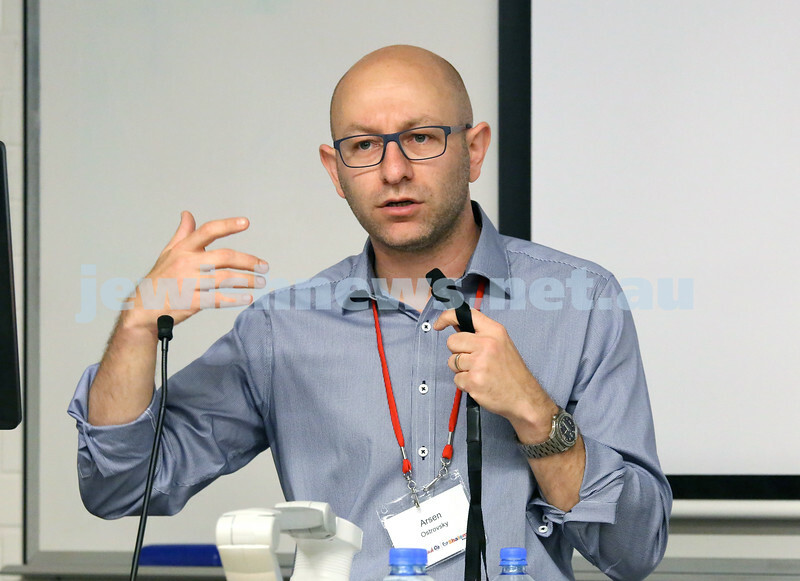 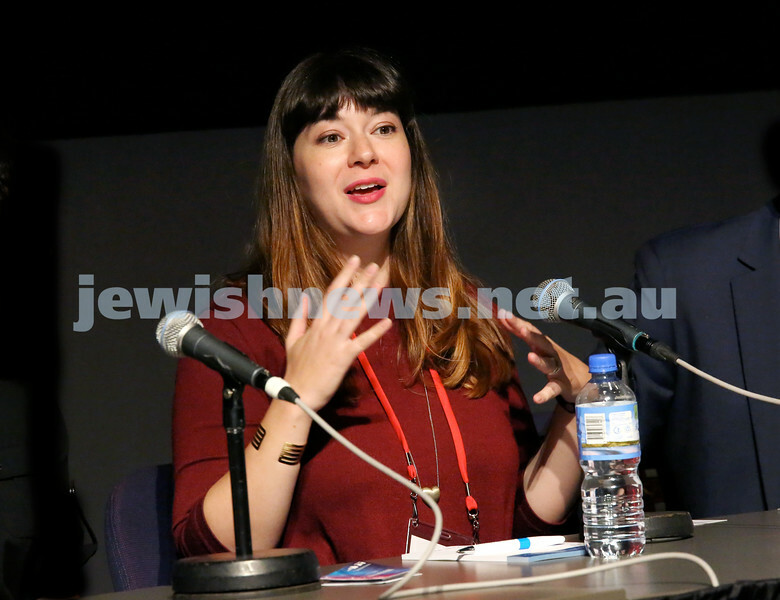 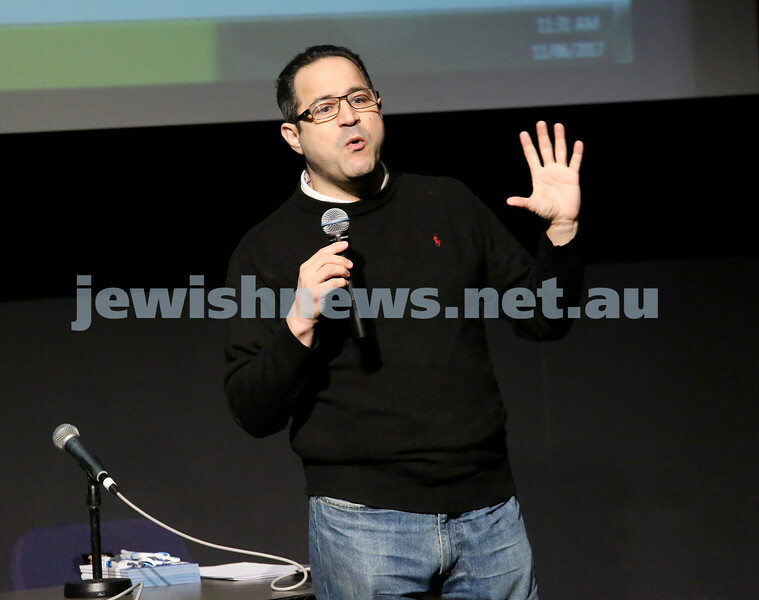 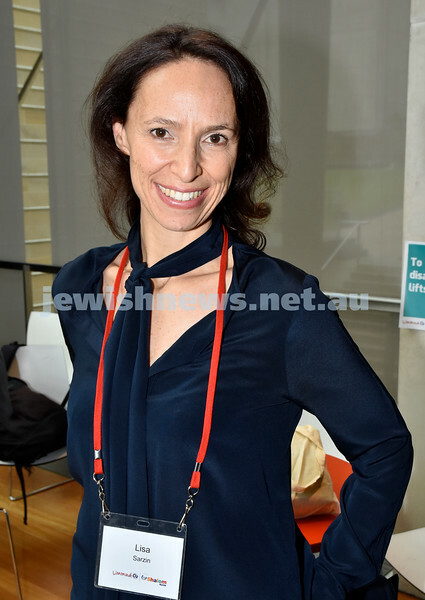 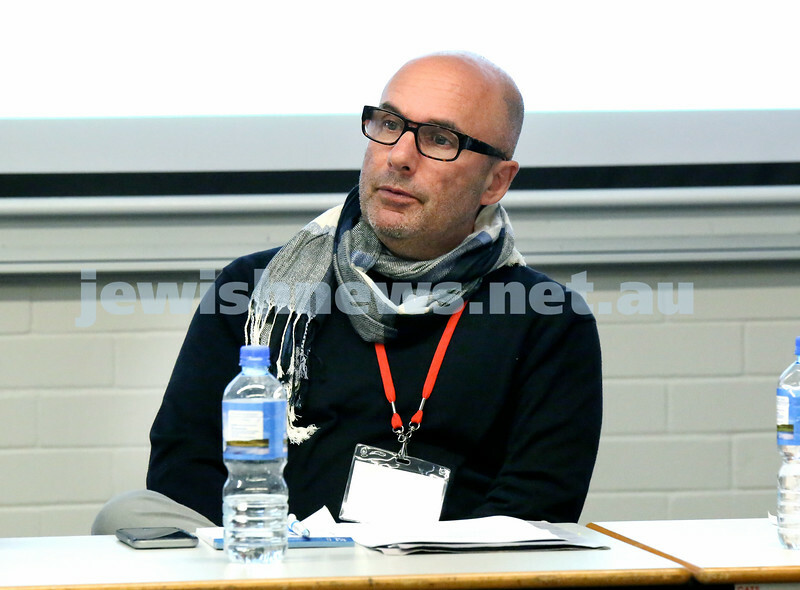 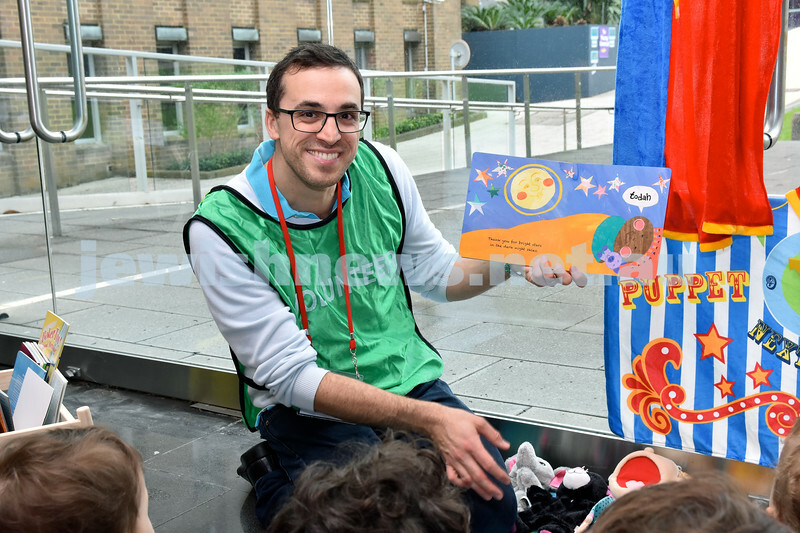 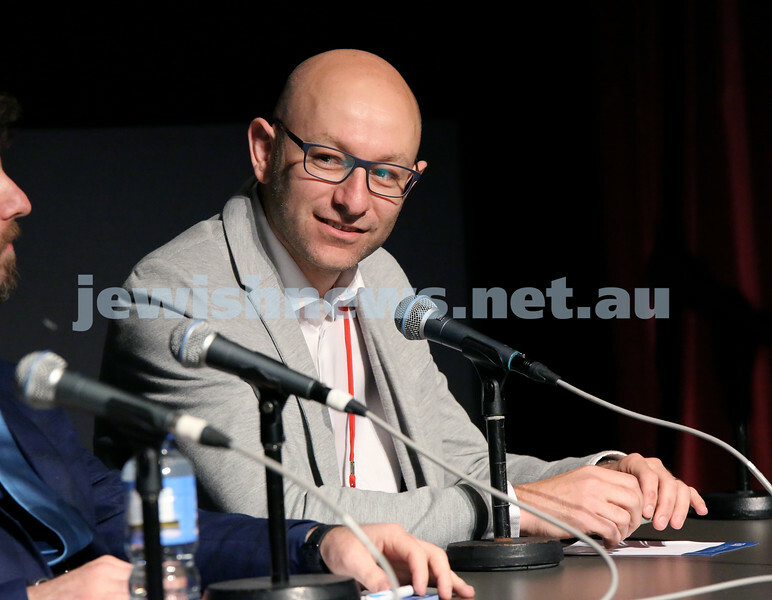 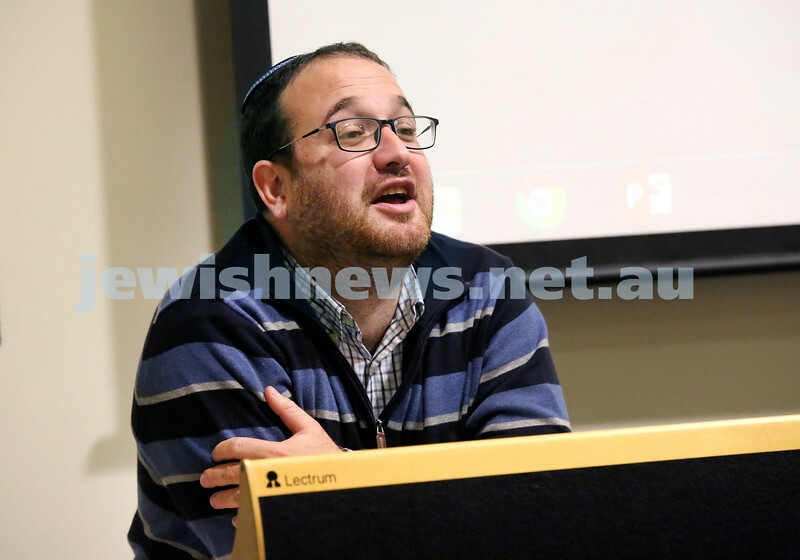 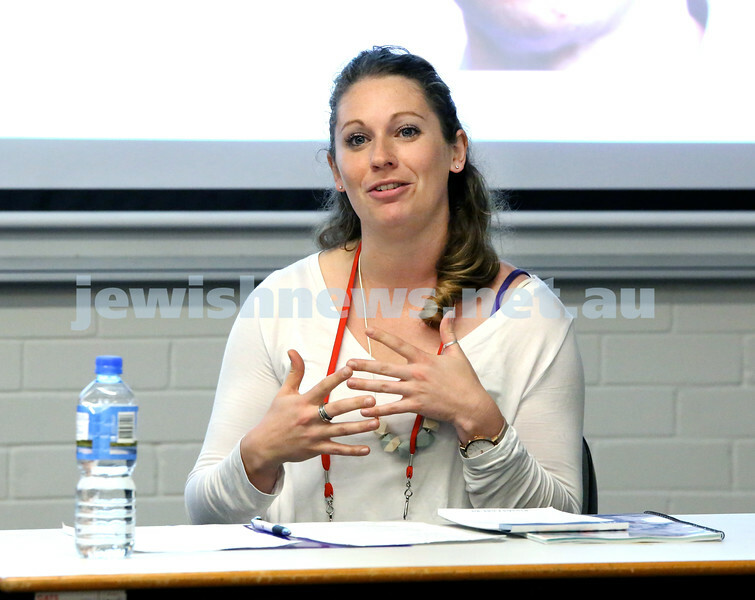 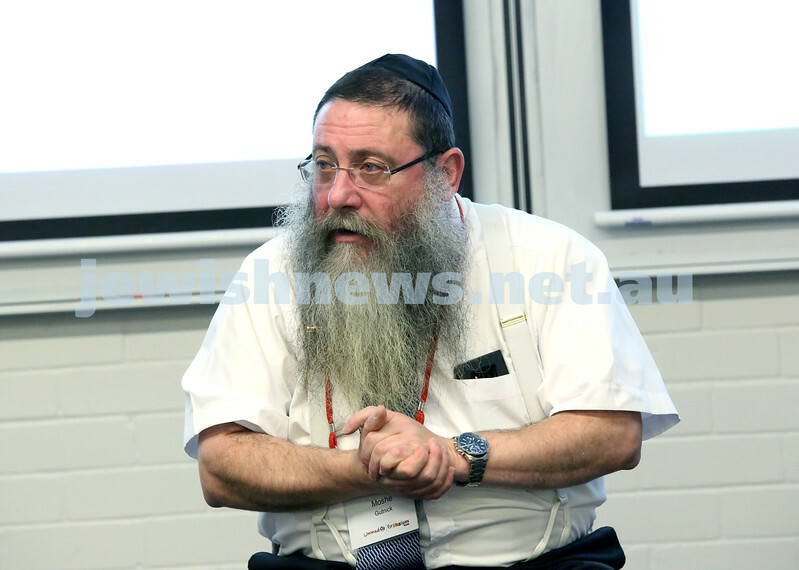 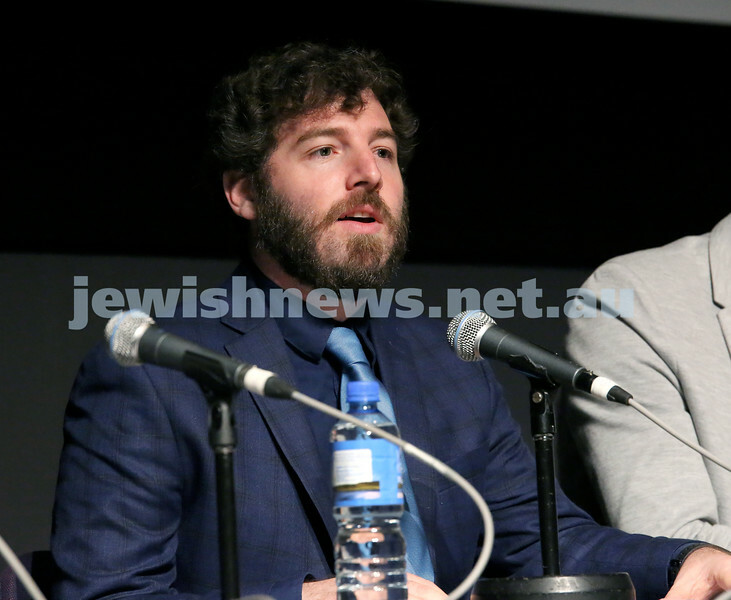 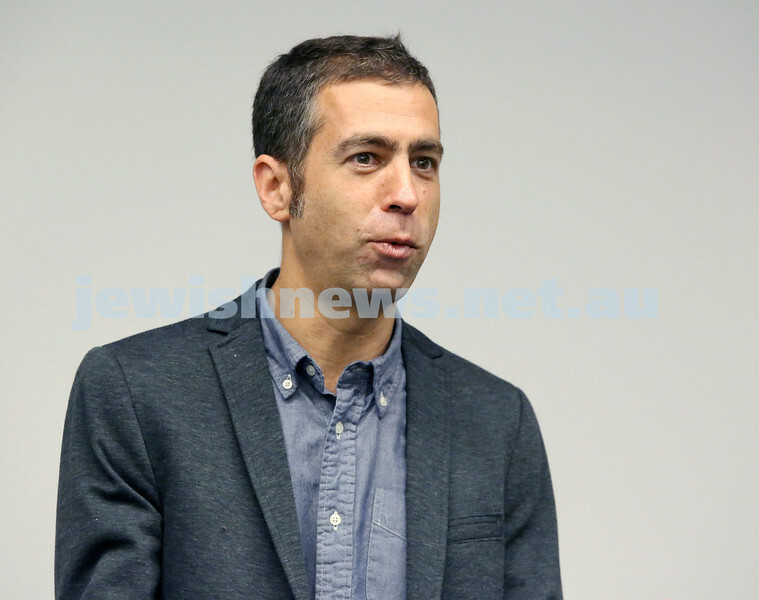 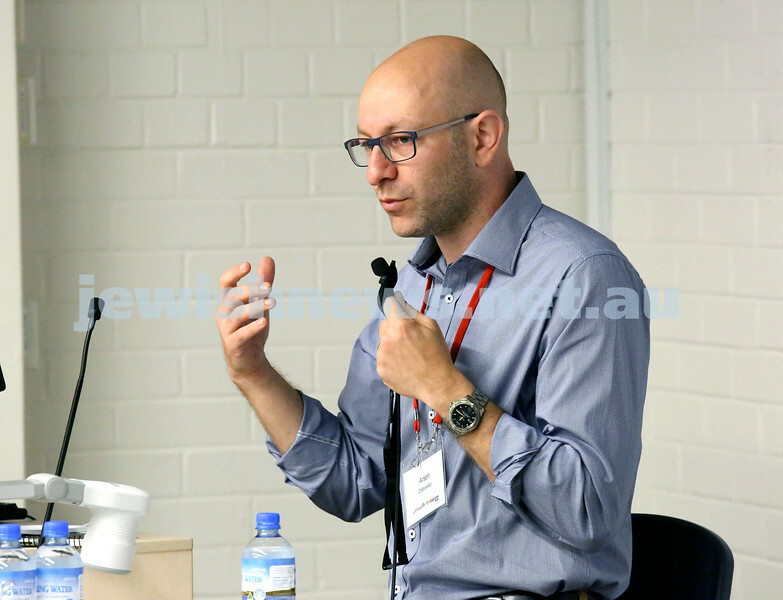 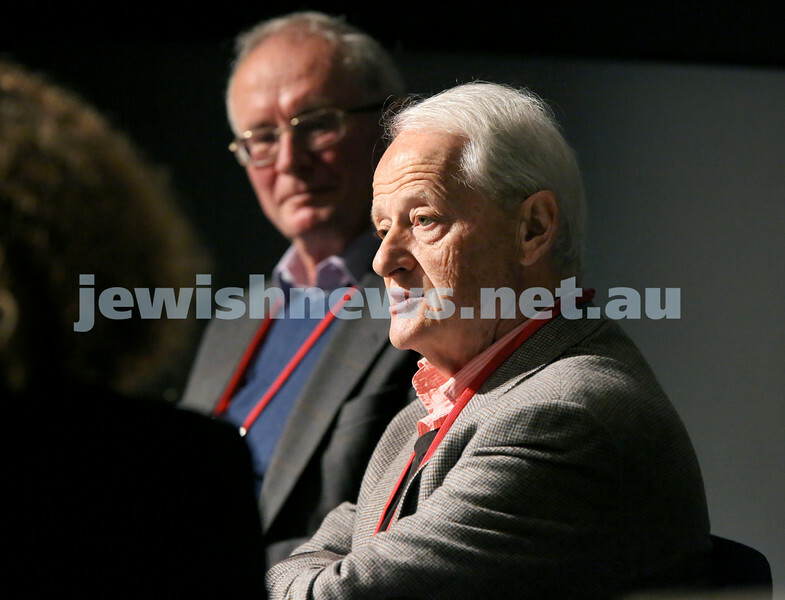 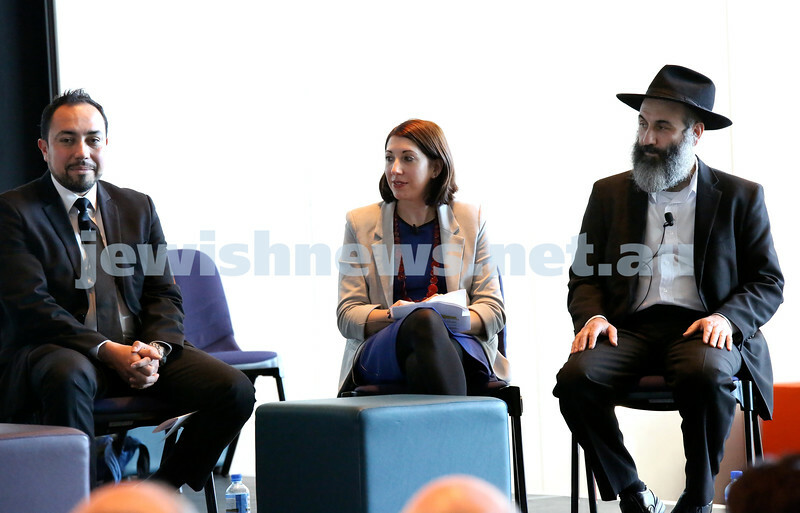 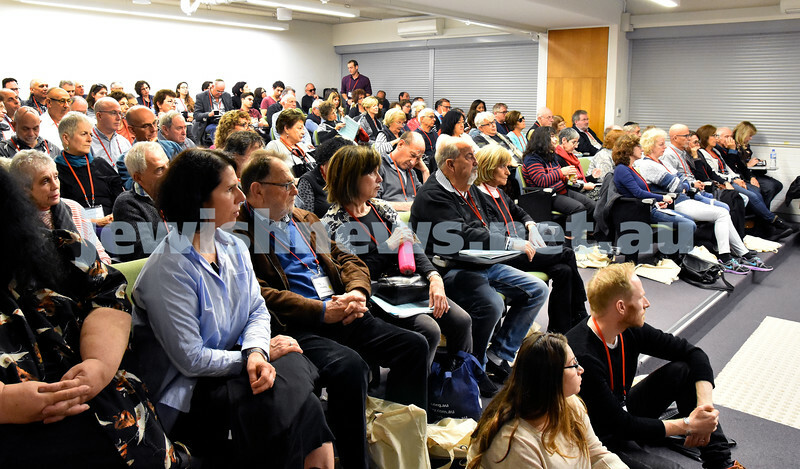 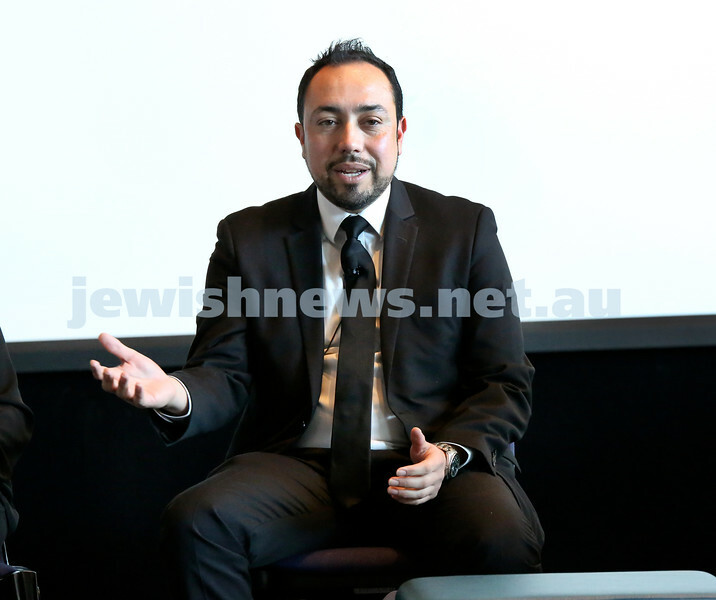 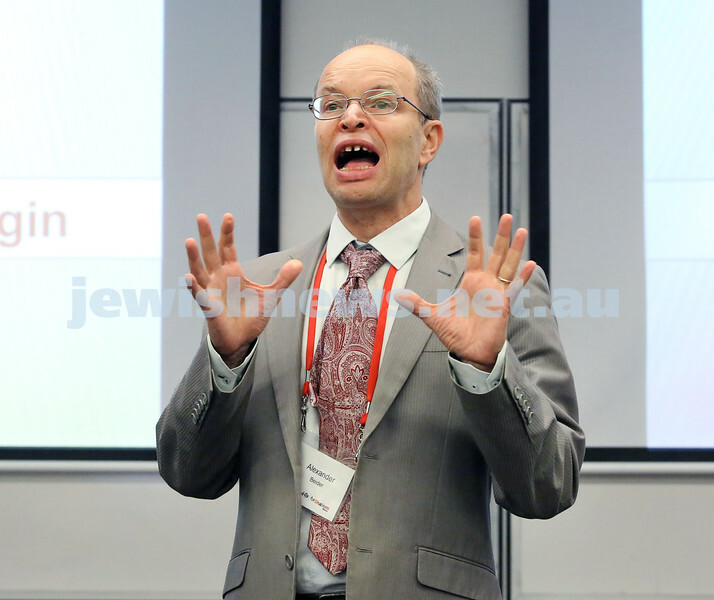 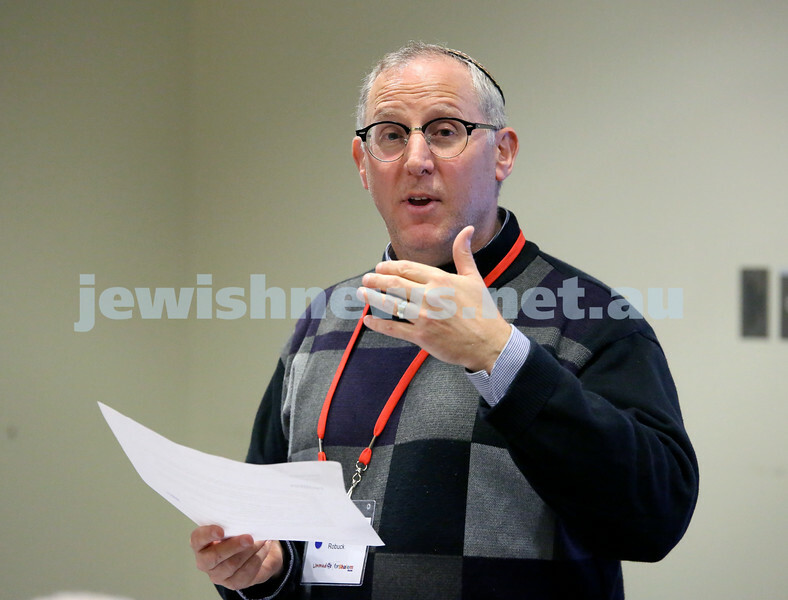 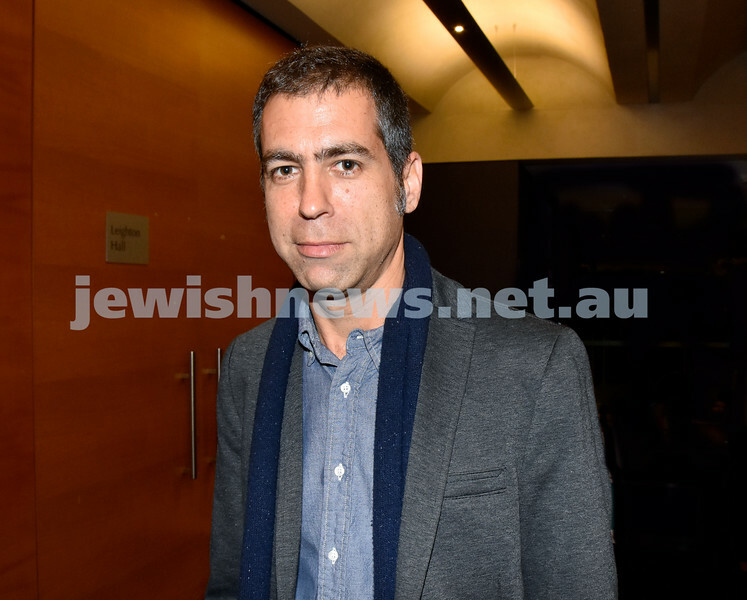 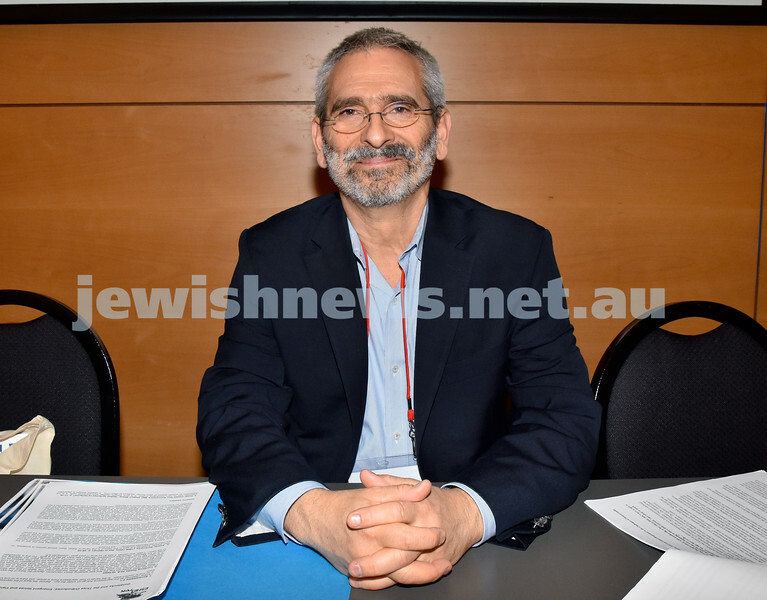 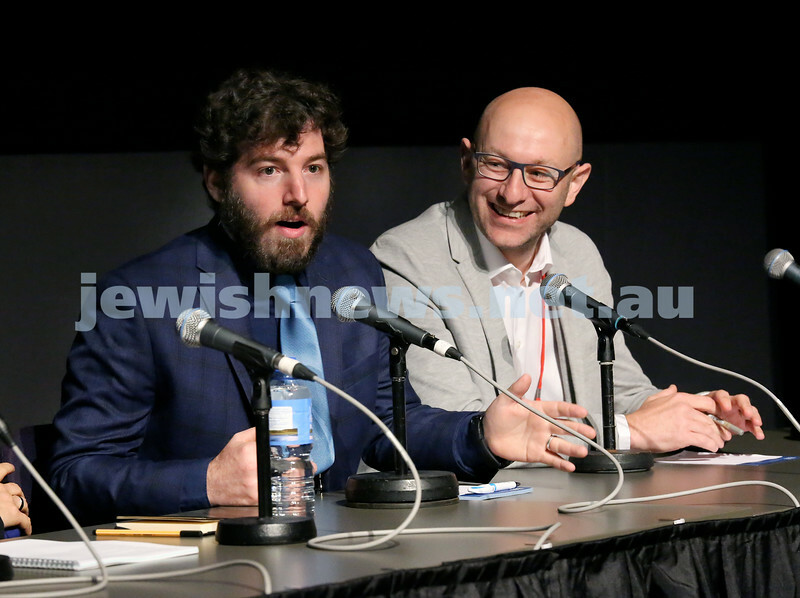 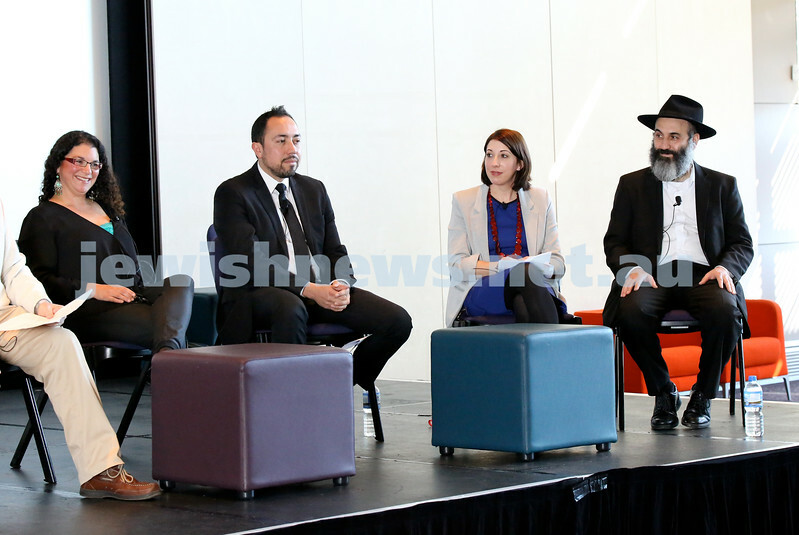 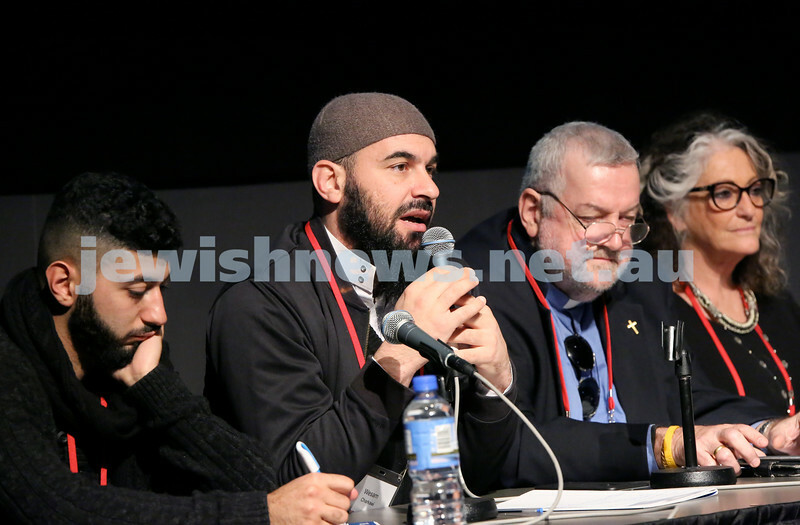 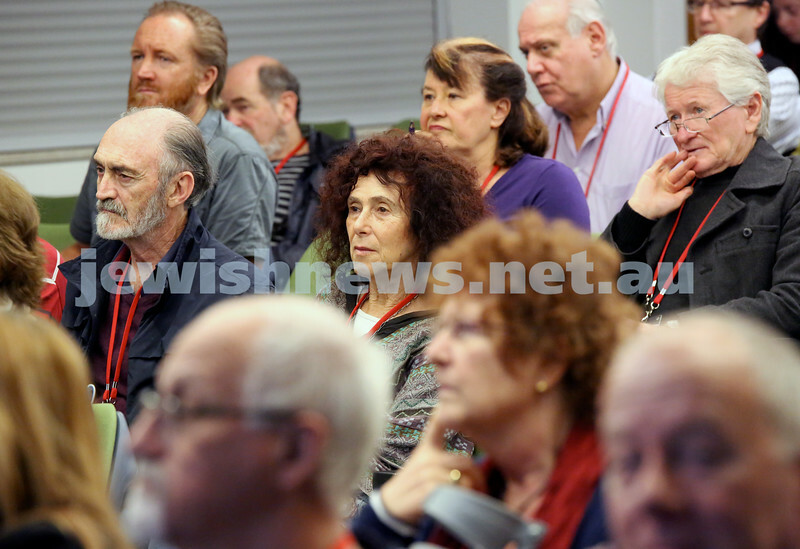 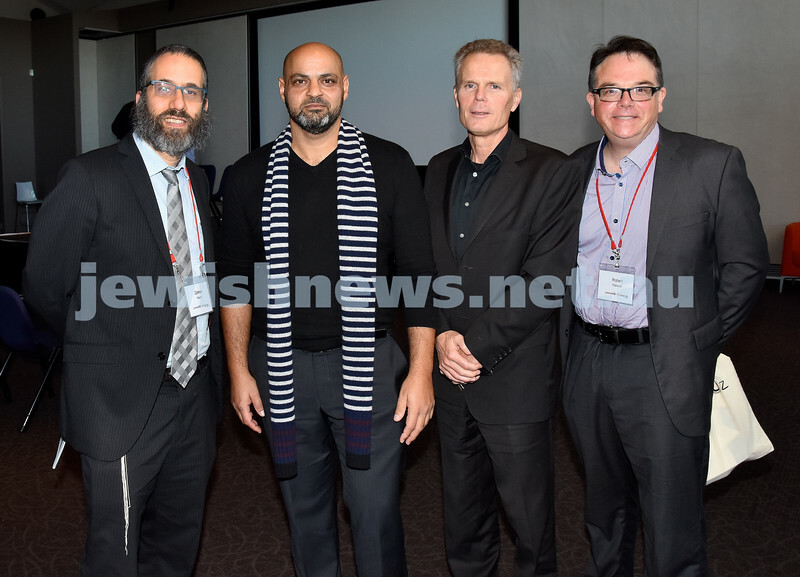 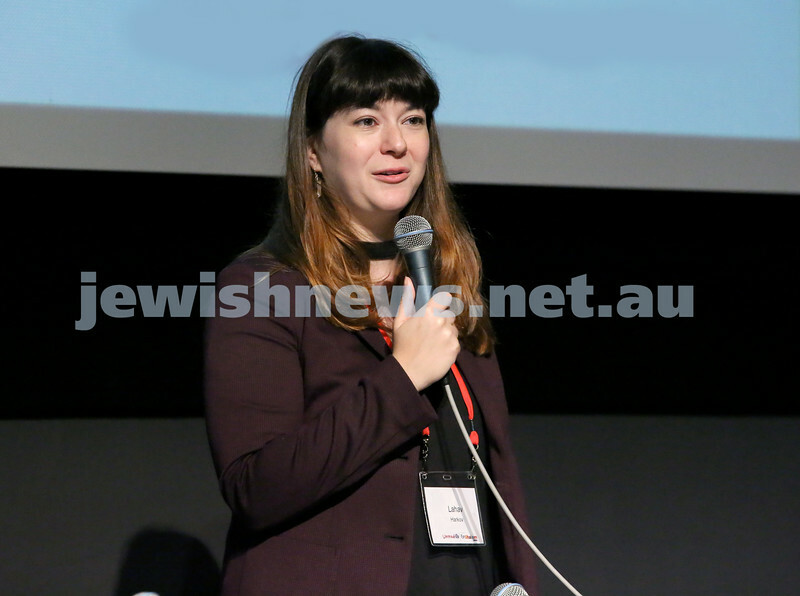 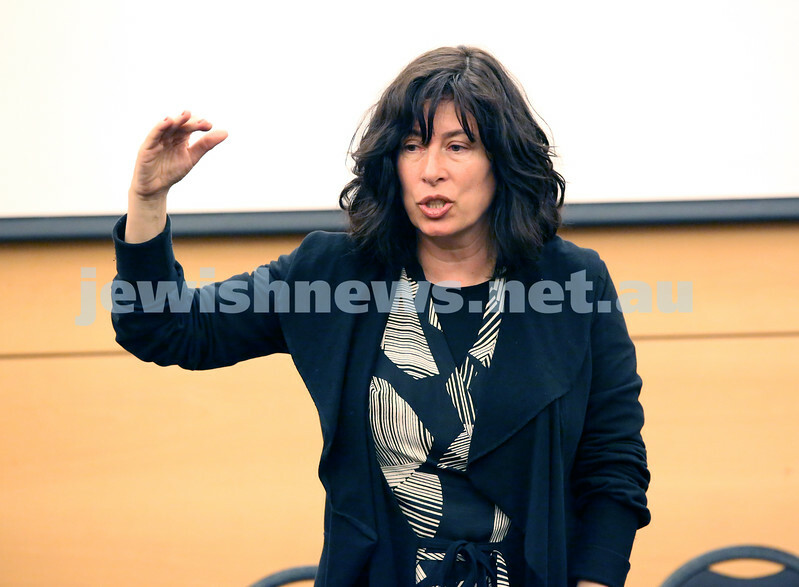 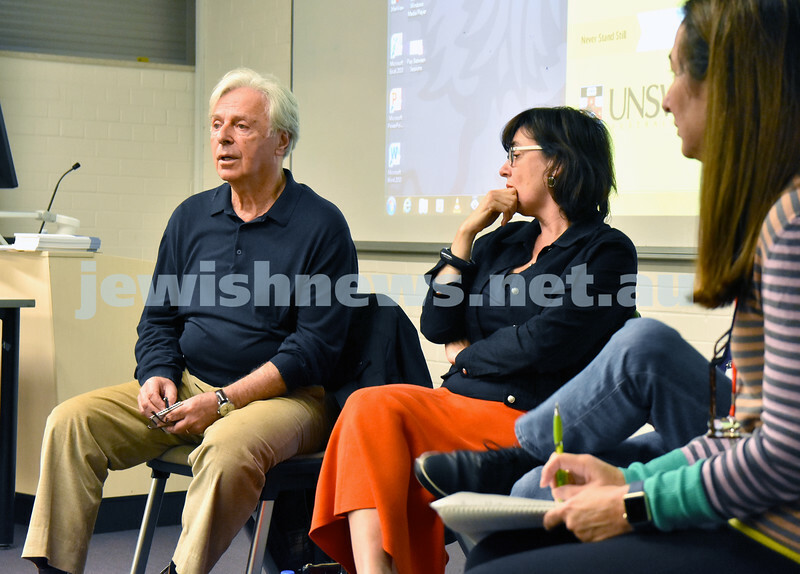 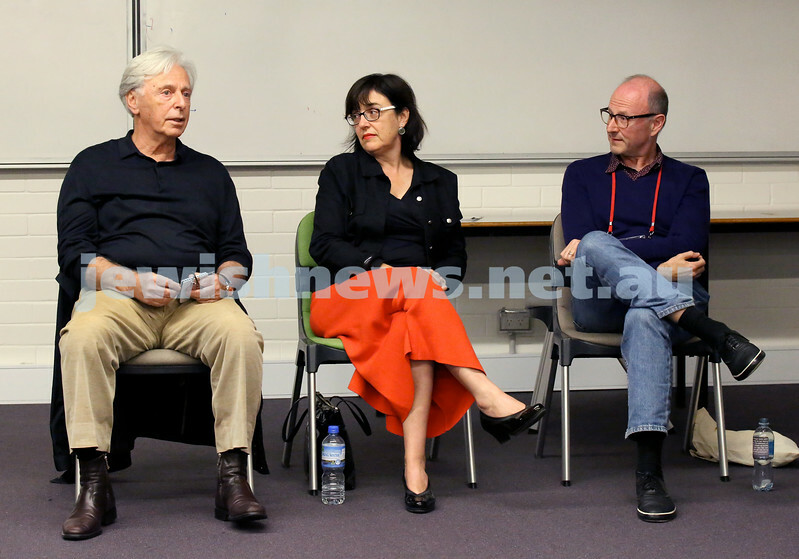 Limmud Oz 2017. 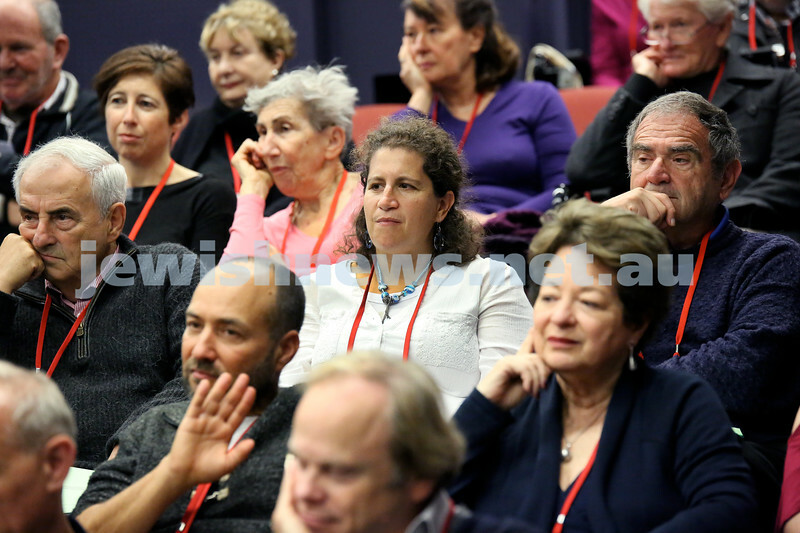 Crowd Photo 3. 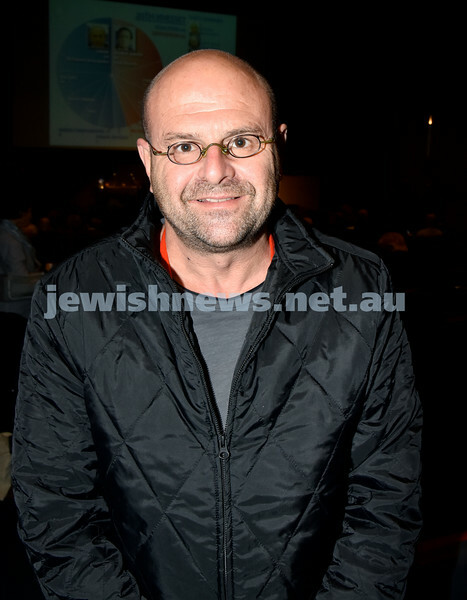 Pic Noel Kessel.